DC52 series of process meters has been carefully engineered to fit large range of applications within the oil and gas, petrochemical, chemical, food processing and other industries. 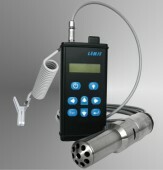 Use the proven vibrating element technique that is widely accepted as the most accurate method of continuous online density measurement, LEMIS process engineers did new step ahead introducing unique proprietary design of streamlined resonant tube that is washed on either side by measured liquid. The oscillation period of the vibrating tube and its frequency characteristics depend on behaviour of the measured liquid allowing simultaneous and accurate direct measurement of both density and dynamic viscosity, and future calculation of kinematic viscosity. 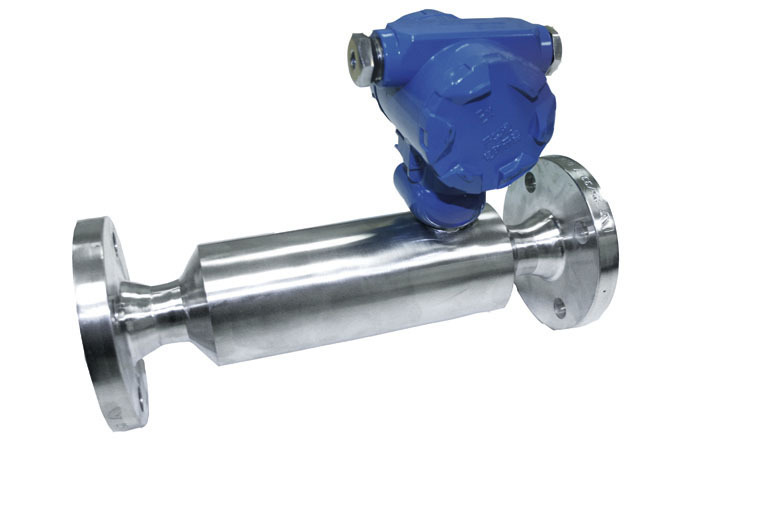 An integral high accuracy Pt100 temperature probe provides liquid temperature measurement that allows calculation of reference density and viscosity. The DC52 series sensor made from stainless steel for general industrial use or from Ni-SpanC for most demanding applications asking for ultimate accuracy in wide temperature range.